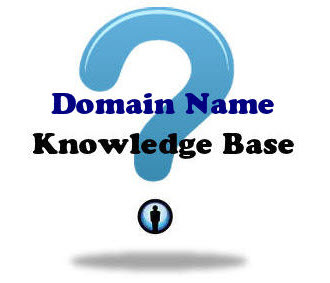 We mentioned in previous chaper that the information of nameservers of domain names are saved in the DNS Zone File. Let’s discuss in more details about DNS Zone File. Each domain in a Domain Name Server has it’s own record file. This file is usually called DNS Zone File. The record file of a domain contains some records. Each record is usually called Resource Record or RR for short. The Resource Records decide the structure of a domain. Can’t follow? Don’t worry. In short, Resource Records can change the domain names into IP addresses. We will discuss the structure of DNS Zone File in next chapter of this tutorial series.